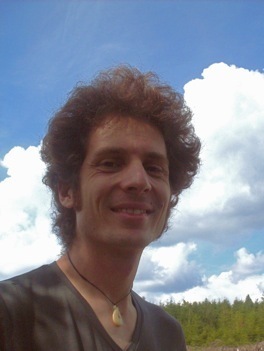 Christoph’s areas of specialization include analytical techniques for assessing volatile budgets in magmas, submarine Mid-Ocean Ridge Volcanism, and high PT petrological experimentation. Christoph currently manages the TZM/MHC laboratory for studies in mafic magma petrogenesis. He is also an active participant in the MBARI cruise to the East Pacific Rise.